2. The third appearance of The Beatles on this chart, Help! was released just a year after A Hard Day's Night. 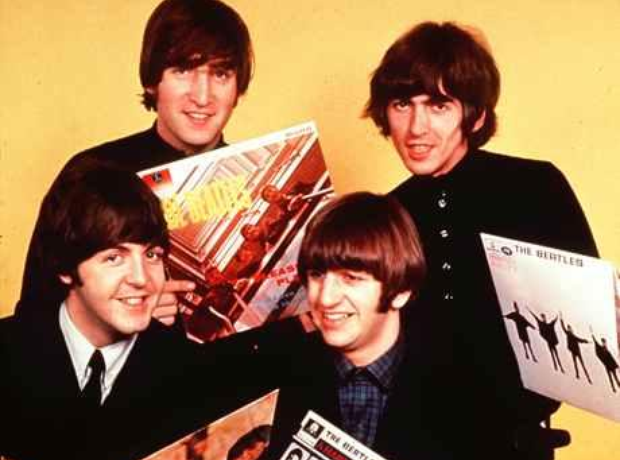 It included Help!, which went to No 1 on both sides of the Atlantic, Yesterday and Ticket To Ride.